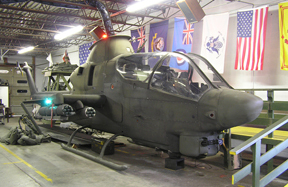 This helicopter was donated to the museum by the 1107th Missouri Air National Guard in 1994. 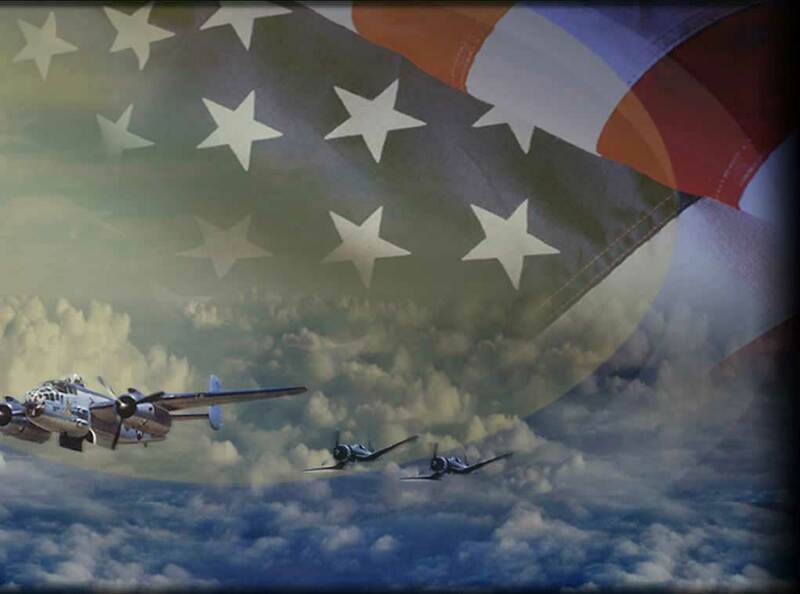 All military aircraft decommissioned from service must be rendered not flight worthy. 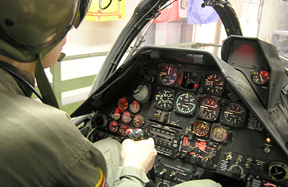 When the museum received the aircraft, the Guard had removed all instruments in the pilot and gunners position. The engine was also missing. All electronic equipment was removed including hydraulic flight controls and control panels. In order to make the aircraft unusable for flight, the pylons supporting the main rotor transmission, were partly cut to weaken them. This is common practice for military demilitarization.